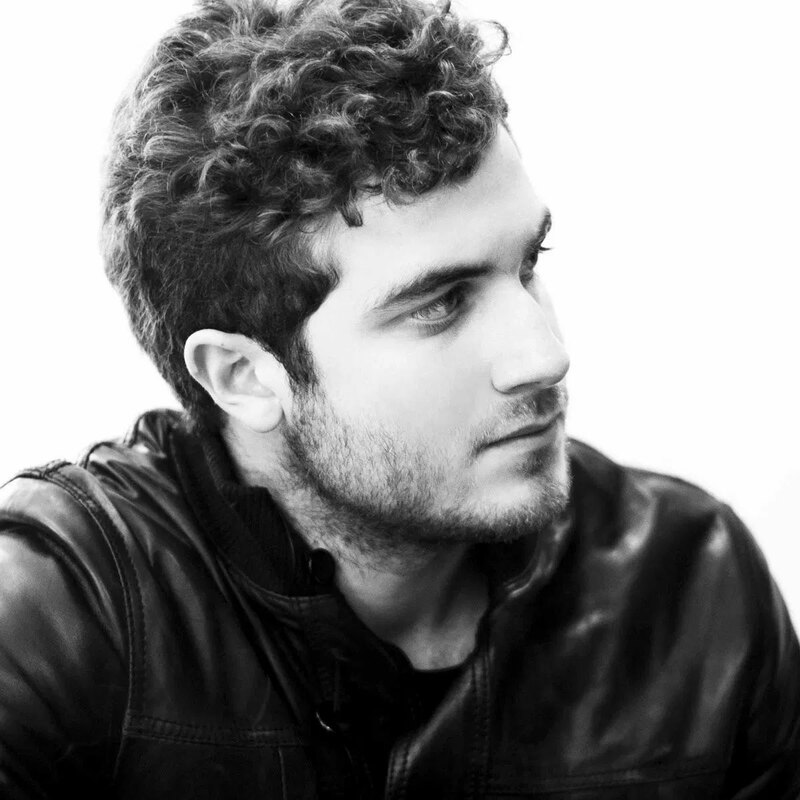 Nicolas Jaar was born in NY but quickly relocated to Santiago de Chile in the 90’s, only to come back to his birth place as a teenager. Haunted by Mulatu Astatke and Erik Satie, Nico started to make organic electronic music in 2004 at the age of 14. At 17, he made his debut with “The Student EP” on Wolf and Lamb Music with a remix by Seth Troxler who called him ” one of the most talented minds dance music is about to see develop”. At 18, he continued producing and played live at Club Der Visionaire and Arena in Berlin, at the Marcy in Brooklyn, at Communikey in Colorado and at Mutek in Mexico City. Now 19, studying at Brown University in Rhode Island, Nico has releases coming up on Circus Company, Wolf + Lamb and on his own label, Clown and Sunset of which he is the owner and founder. His full length, entitled “ˆtre” will come out in January 2011 on Circus Company.